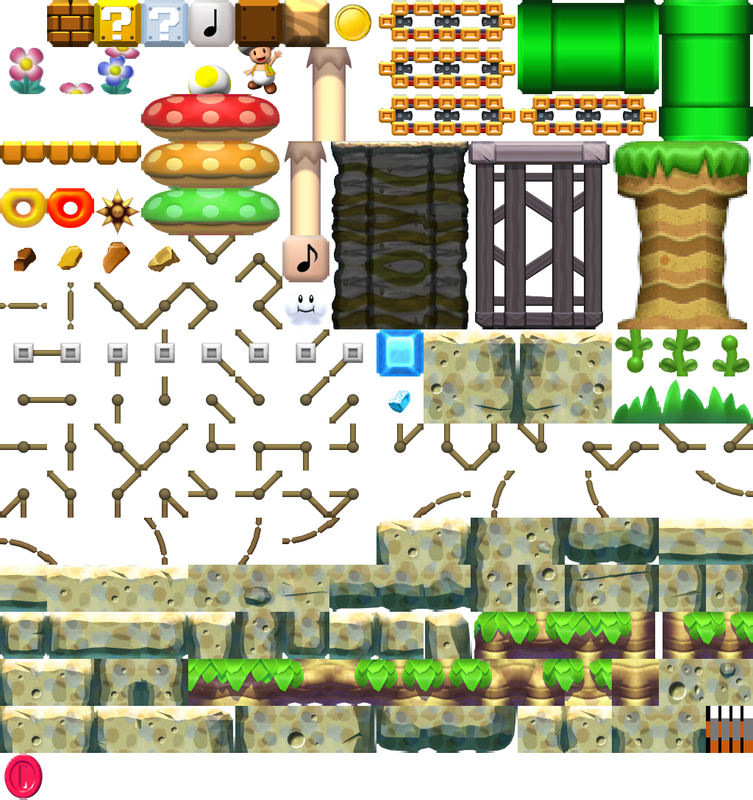 Okay, so I am making currently a Rock Candy Mines tileset for SMM (NSMBU Style). Please keep in mind that this isn't finished yet, but also keep in mind that it'll be done in a couple of weeks or so. Isn't there supposed to be some tileset padding? Wait what what is that? I tested this on vacation (yes I was mad enough to bring my entire Wii U), and there wasn't any flaws apart from the unfinished semi-solids. There are two pixels of padding on the edge of every block in the tileset. You said to not say that, right? Page rendered in 0.154 seconds (with 1.269 MB of RAM).